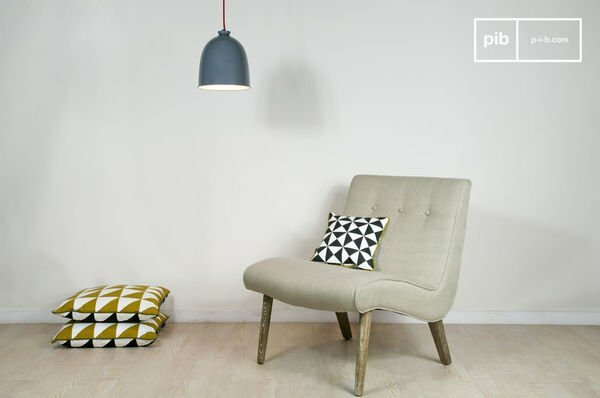 Although it is small in terms of surface area and population, Denmark makes a considerable contribution to the wealth of Scandinavian interior design, especially with its ever popular Scandinavian sofa and its range of Danish furniture for interior design. Denmark's influence dates back more than a thousand years, when the Danish people set off on a quest to another part of Europe, with the goal of creating numerous trading links and several settlements. 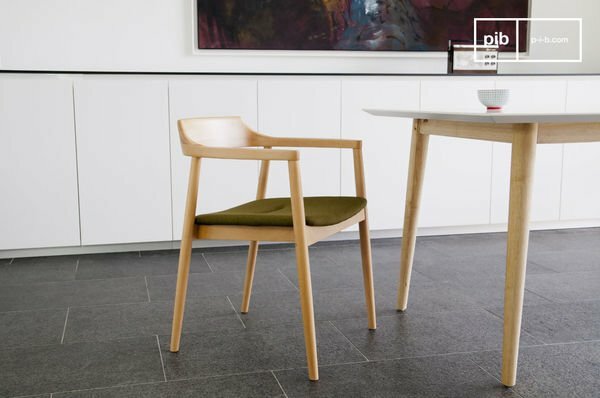 Danish furniture has thus become a key reference in Nordic design since the middle of the 20th Century, carving out its own place in the West, thanks to its modern and warm lines, which are very quickly enthused by households everywhere. The longstanding relations between Danish furniture and the rest of Europe, the West and the US, are due to the profoundly alert culture of Denmark, which constantly being renewed and revitalized thanks to an ability to be receptive to ideas from all corners of the world. From the period of the Vikings to the modern day, the decorative arts in Denmark have always been diversified as Danish designers are able to imbibe themselves with international trends and transform them so the resulting Danish furniture is well suited to the rough conditions that prevail in Northern Europe. The aesthetic customs that have made the reputation of Danish furniture arose from their acute sense of materials and their savoir faire with regard to nature , their raw material. Stone, clay, wood and leather are the materials with which they create deep bonds and subsequently handle perfectly in the design of Danish furniture. 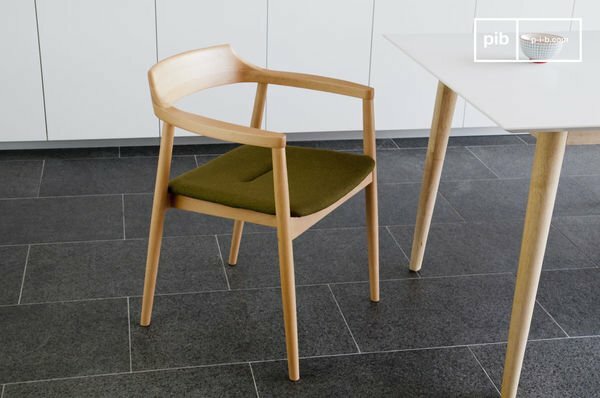 Danish design has many distinctive aspects such as simple and natural lines, due to economic constraints that forced them to imagine durable and functional models. Prior to the 1950s, production was entirely carried by craftsmen with methods that would be applied intelligently when the country embarked on industrial-style production of such furniture. 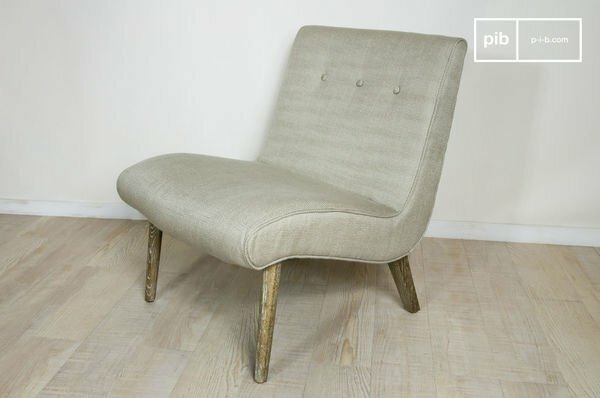 Danish tradition is oriented towards organic objects, ease of use and perfect flexibility so it is not surprising to find certain characteristics of Japanese art or oriental style in Danish furniture, which identifies easily with an essential or even spiritual object, hence this quest for a perfect and ideal shape. 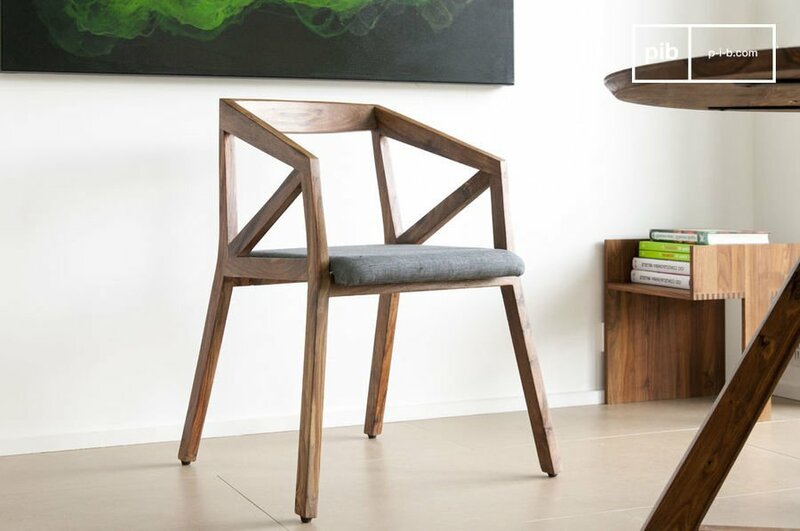 Danish furniture has historically been made in specialised family workshops, where knowledge of materials is handed down easily between senior and younger family members, thus creating genuine artist-craftsmen. These pioneers are the true drivers behind the success of Danish furniture, which is perpetuated thanks to their transmission of skills.